Ya boy Crack is back (minus a few pounds)! After dropping The Darkside Vol. 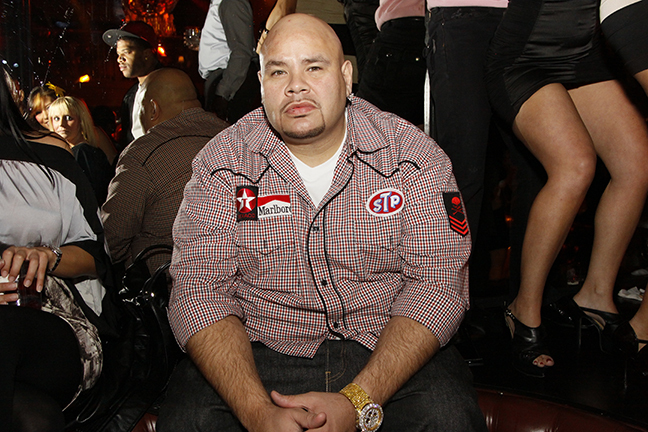 1 last summer, Fat Joe is about to re-up with Vol. 2 in the series. The track was produced by Mark Henry. The last half of the clip features Joe spitting his freestyle over Pusha T's "My God". The Darkside Vol. 2 is coming soon.